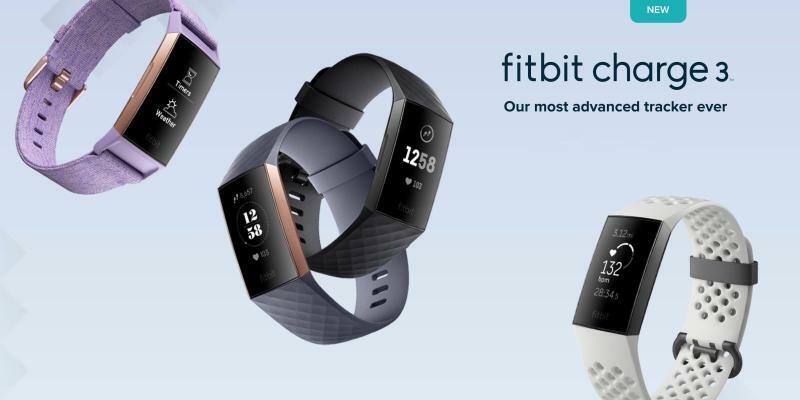 Fitbit is well known as the best fitness tracker brand, and this one comes with the tagline “Our most advanced tracker ever”, so definitely it is the best tracker of any brand. It tracks your body, and analyses your health to help you improve it yourself. The heart tracker keeps tracking the BPM 24/7 so as to get the insights of your heart all the time. The cards can be added to the tracker for easy and secure payments from your Fitbit anytime. It is water-resistant up to 50M so it can be used even in the shower, or the pool. Know the calories you are burning, and get in the real-time heart rate zone. It has also the female health tracking that tracks periods, records the symptoms, and more. The Sleep tracking analyses your sleeping pattern like when you were in light sleep, deep sleep, REM sleep, and gives insights to get you a better sleep. 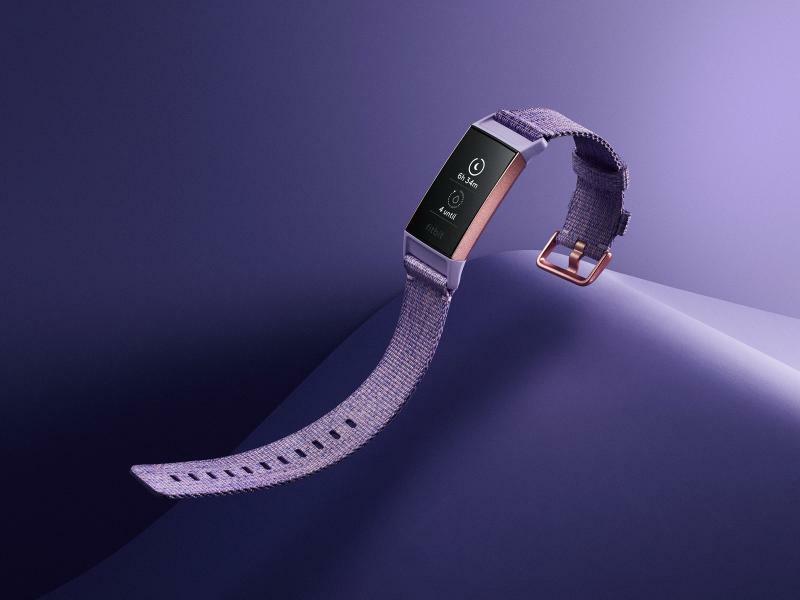 All the notifications like calls, texts, app notifications, or the calendar alerts come directly to the Fitbit. 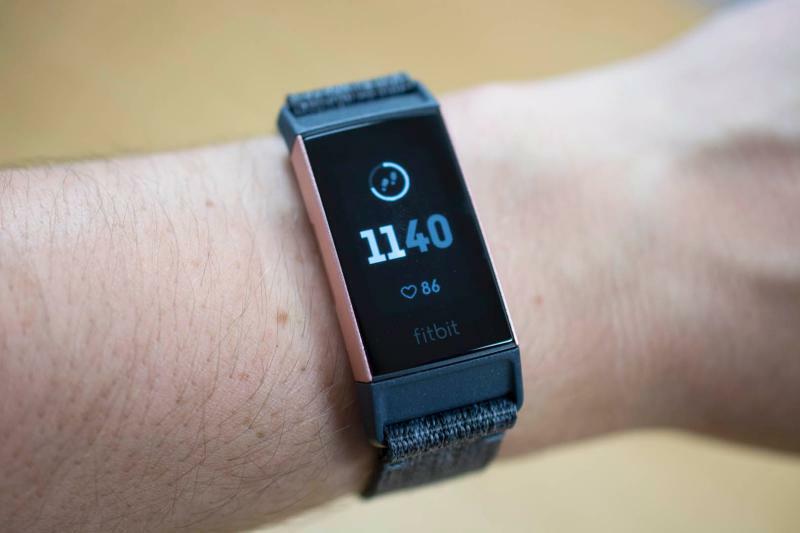 The features don’t let the battery life of this Fitbit be any less, it gives up to 7 days of backup that varies with the usage. It’s durable, made up of aerospace-grade aluminium so it is light-weight, and the screen of the tracker is Corning® Gorilla® Glass 3 so it is robust as well. The back-lit changes according to the lighting to make the contents of the display clear. The dashboard of the tracker can be used to set goals, connect with friends, and it’s also the place to get all the health details that you need to get from the tracker.